We provide a quality emergency septic repair service that Thurston County clients can count on. We arrive quickly with the necessary tools and parts to complete the emergency septic repair job correctly, the first time. 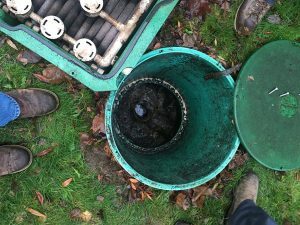 This may not be on your to-do list right now, but if you do not regularly pump and clean your septic system, you will reduce its functional lifespan. That is why it is recommended to seek a septic tank pumping every 3 to 5 years depending on how many people are living in the property and how big is the tank. Should you need an emergency septic pumping & cleaning service, we are the company to call. We have been offering emergency septic pumping & cleaning services for years. Our company has built a reputation for providing a top quality workmanship at the most reasonable rate. Do not wait until you have a big problem on your hands. Call us for a fast emergency septic pumping & cleaning service in Thurston County. We can provide you with an emergency septic pumping & cleaning service to resolve any issues with clogging or overflowing. We work to complete the job done as fast as possible and make sure the pumping is done right. If you think you need an emergency septic pumping & cleaning service, waiting will likely worsen the problem. We are available 24 hours a day, seven days a week to restore your safety. 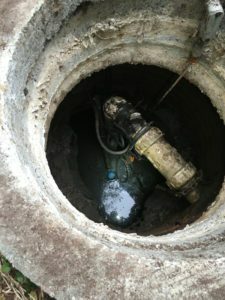 To know more, or to schedule an emergency septic repair service in Thurston County or the nearby areas, feel free to call VAC-TEC LLC at (360) 338-6686.